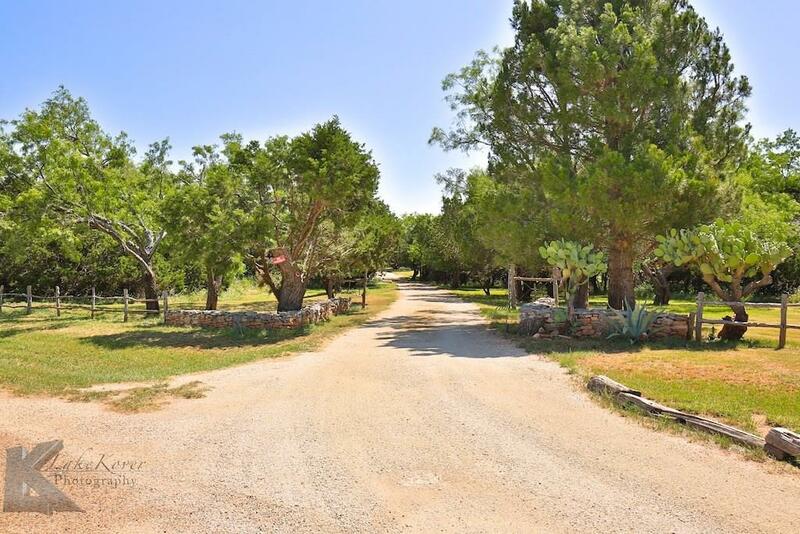 3.3 acre secluded home in Buffalo Gap close to town. 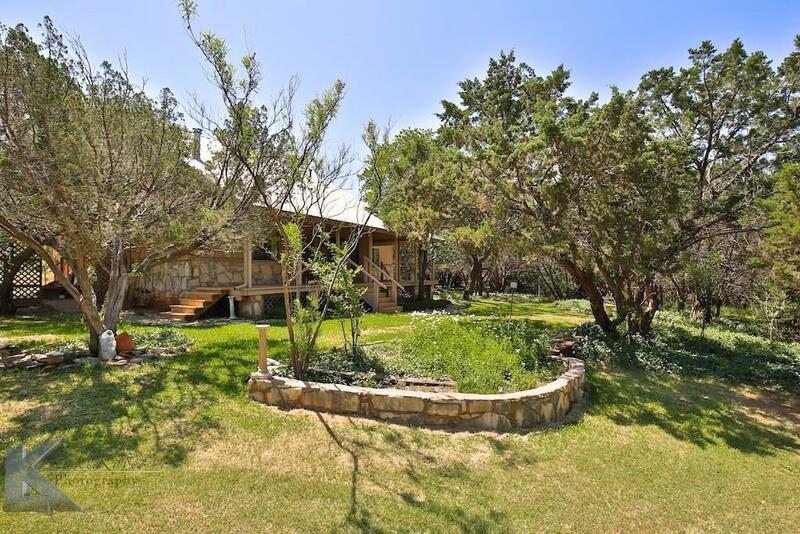 This property has character and is surrounded by trees for a private feel. Oasis awaits you when you arrive home. 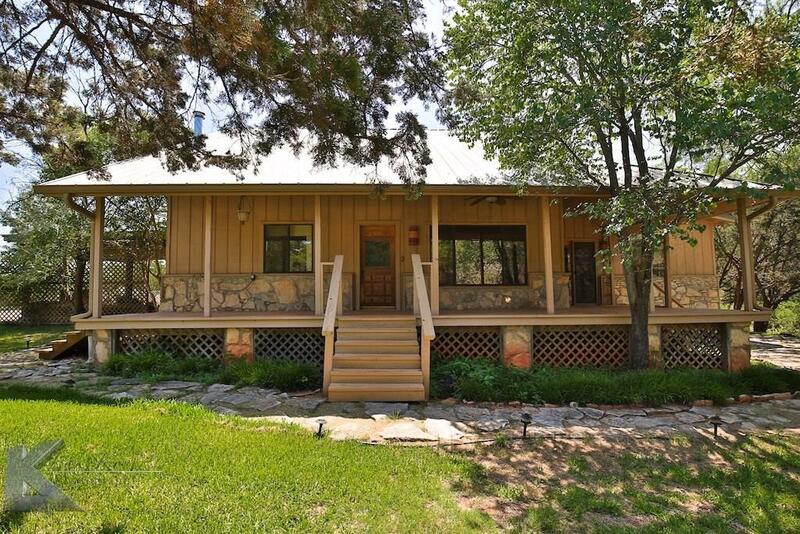 The country porch overlooks a beautiful trail leading down to a serene calm and peaceful gathering place with deck and cookout area. The home has a Bed and Breakfast feel with artful charm. 4 Bedrooms, 3 Full baths, and Second story deck to enjoy sunsets. Jacuzzi tub, outdoor shower, storage building and more. This home hosts many wonderful features. Jim ned ISD and only minutes to Abilene. 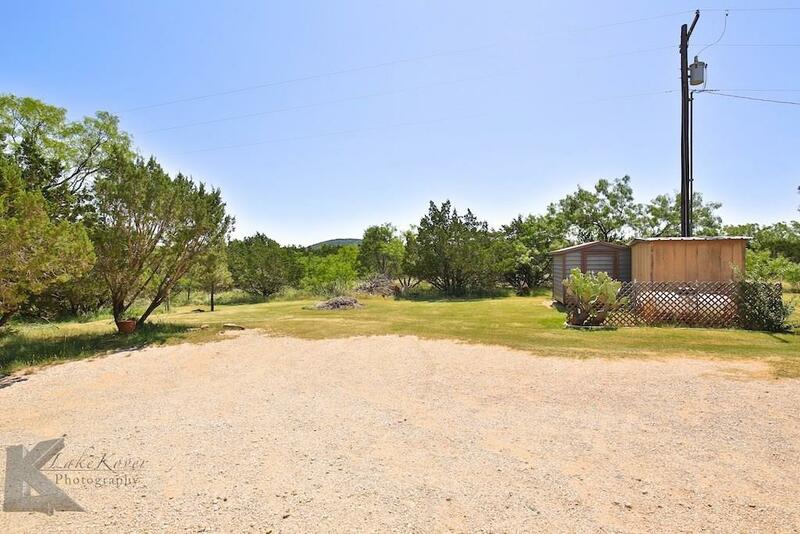 Offered by Pam Yungblut of Senter, Realtors.